Home » Blog » Come see what’s inside…at our spring fundraising event! Come see what’s inside…at our spring fundraising event! This May, we’re celebrating two very important things: our spring fundraising campaign and our new workshop space. What better way to celebrate both than a workshop-warming party and fundraiser all in one? We’re going all out for this one. Delicious food, tasty beer, a photo booth room, a bike museum – and we’re raffling off TWO CYCLE OREGON WEEK RIDE PASSES! Tickets to the event are $10 – which not only supports us in our final push towards our campaign goal of $20,000, but gets you Russell St. BBQ sandwiches (tofu or pork included! 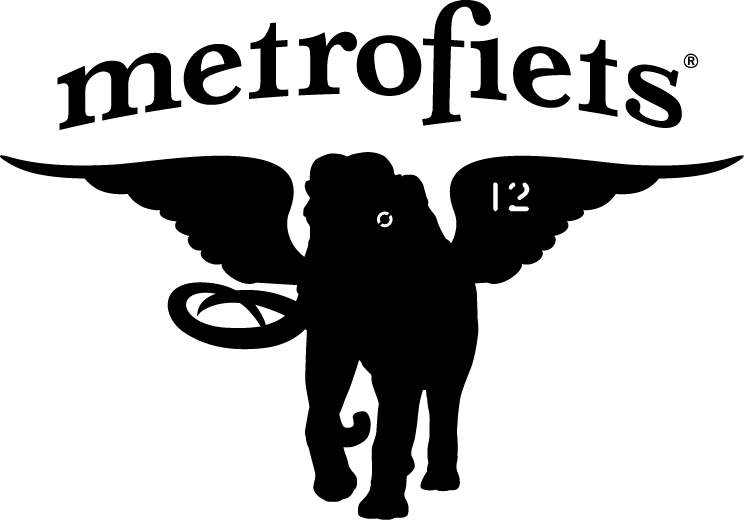 ), mini pies from Bipartisan Café, and beer from Hopworks Urban Brewery – which will be flowing out of the famous Metrofiets’ beer bike. Raffle tickets to win the pair of Cycle Oregon Week Ride passes are only $10 (the pair of tickets are valued at $1,790! ), and there is no limit to the number of tickets you can purchase. $10 could give you the opportunity to spend a week riding with a friend or partner in the Eastern Oregon sunshine – you can’t get much better than that! Note: You must be present at the event to win the raffle prize. A special thank you to Stoll Berne for generously donating the Cycle Oregon tickets. And that’s not all! 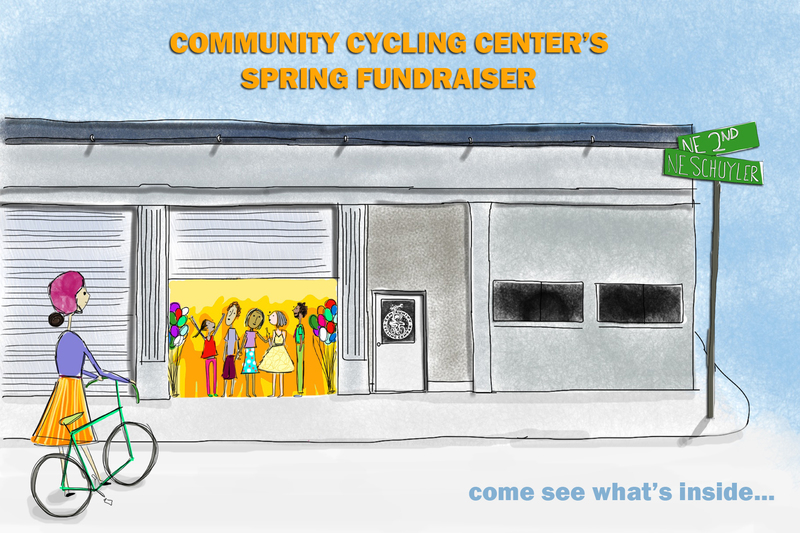 We’ll have a photo booth room set up with bike tools and props, a bike museum, cool tunes from our musical bike, and of course – you’ll hear about what’s in store for the new space, an update on our newest projects, and the opportunity to support our work to broaden access to bicycling. WHERE: Our NEW workshop space, located at 1805 NE 2nd Ave. Admission: $10 – Tickets will be available at the door. You can also buy event and raffle tickets beforehand at our bike shop or over the phone by calling (503) 288-8864 ext. 334. See you there! Spread the news to your friends – here’s our Facebook event page.